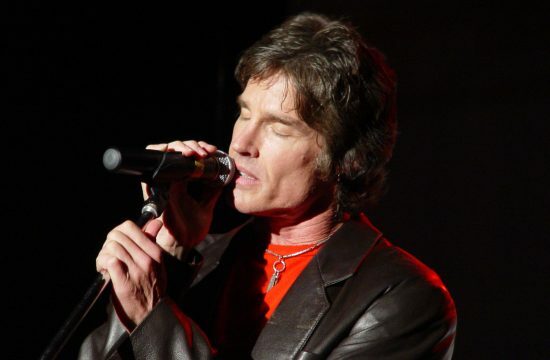 One of the world’s most favourite soap stars Ronn Moss will be touring Australia in March 2019. Ronn is renowned worldwide for his portrayal of Ridge Forrester in The Bold and The Beautiful, as well as his worldwide hits with Player including ‘Baby Come Back’. He will be presenting an evening of great songs and stories from an illustrious career that started at the tender age of 11 years old. Don’t miss this amazing evening filled with memories, laughter and great music! One of the world’s most favourite soap stars Ronn Moss will be touring Australia in March 2019. Ronn is renowned worldwide for his portrayal of Ridge Forrester in The Bold and The Beautiful, as well as his worldwide hits with Player including ‘Baby Come Back’. He will be presenting an evening of great songs and stories from an illustrious career that started at the tender age of 11 years old. 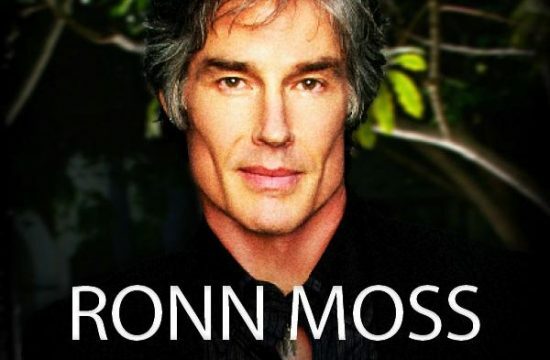 One of the world’s most favourite soap stars Ronn Moss will be touring Australia in March 2019. Ronn is renowned worldwide for his portrayal of Ridge Forrester in The Bold and The Beautiful, as well as his worldwide hits with Player including ‘Baby Come Back’. He will be presenting an evening of great songs and stories from an illustrious career that started at the tender age of 11 years old. Don’t miss this amazing evening filled with memories, laughter and great music! 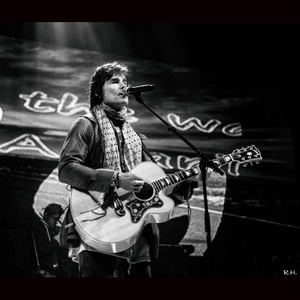 Running Times*: 6:45pm – Doors 7:30pm – Support Act 8:00pm – Interval 8:20pm – Ronn Moss 9:50pm – Finish *Times are approximate & subject to change. 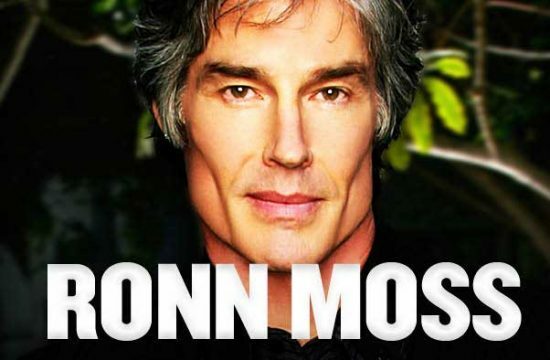 One of the world’s most favourite soap stars Ronn Moss will be touring Australia in March 2019. Ronn is renowned worldwide for his portrayal of Ridge Forrester in The Bold and The Beautiful, as well as his worldwide hits with Player including ‘Baby Come Back’. He will be presenting an evening of great songs and stories from an illustrious career that started at the tender age of 11 years old. Don’t miss this amazing evening filled with memories, laughter and great music!